Are you looking forward for having your own start-up in Dubai? There are 5 top business sectors which are growing at a rapid pace in Dubai. For registering a company in Dubai, is as easy as 1-2-3, as you get various alternatives of the locations and the better opportunities which are being provided by Dubai. It is always better to keep yourself aware of the multifarious options available and also the minute details about the complete process, so that it will de done hassle-free. This beautiful city Dubai's non-oil private sector started again with the high graph of development in the month of March, as per the Emirates NBD Dubai Economy Tracker Index. This tracker went up in the graph by 3.6 points, from 48.9 in the month of February to 52.5 in the month of March. The current reading indicates that business sector is watching an upward trend since 2015 November, which showcases renewed output and also new order growth side by side a slight increase in staff hiring. 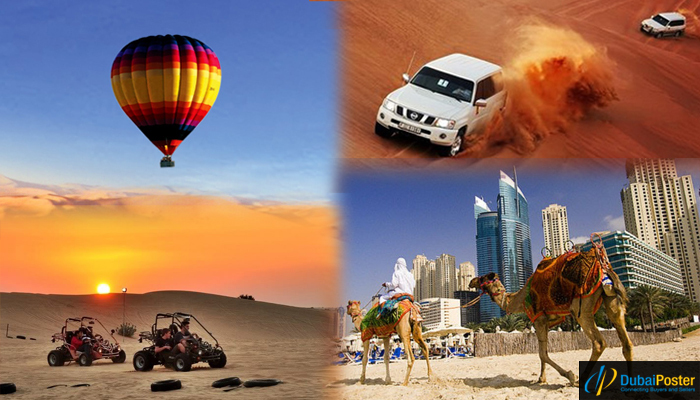 The best sector which helps in the growth of Dubai is tourism sector. A current data by the Tourism department indicates fast development of tourists which will enhance the real estate business in Dubai Land department. Talking about the property investment, Indians, Britishers, Pakistanis are the leading property investors, and also the non-GCC Arabs and residents of Gulf Cooperation Council. But, Dubai real estate price went down in the later ending months of the year 2015. There is no income tax to be paid by the people who invest in Dubai property market. Dubai is the world-class family holiday location. Dubai is the best city which has relatively less crimes. The climate of Dubai is pleasant throughout the year. Dubai is the place of marvelous beaches, opulent hotels, class shopping malls for the shopaholics. 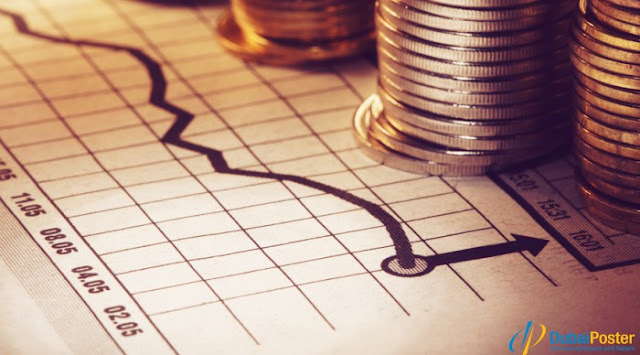 Profits from rental property is increasing with each passing day. Hotel investment opportunities in Dubai provide higher financial returns. The investors must consider the major benefits of making an investment in Dubai real estate before the demand crosses the supply. Dubai is the city, where it is possible for hiring employees from any place in the world. The talented, dedicated and skilled employees are easy to work with and their commissions will also be the best in the industry. The top-notch areas are the engineers, hospitality, teachers and nurses. It is tough to get the resident visa of more than 2 to 3 years even if your family has lived here for long time. There are nil rates of personal taxes, corporate taxes, wealth taxes and capital gain taxes in UAE. Even the custom duties are very nominal rates. Dubai has the population of around 1.7 billion people spread within 3000 km radius. Dubai is the beautiful city which facilitates cross country trade. It is also blessed with the troubled neighbours. The other class neighboring countries see Dubai as a beautiful heaven for the banking and shipping sectors. There are hassle-for process required for the same, minimum paper work. The recent areas which are highly attracting the new entrances are the areas like food sector, building materials, steel scrap, jewelry and the pharmaceutical products. The Dubai Chamber of Commerce has amazing information on wide array of products which you can research from. Tourism is vastly growing as per the types of businesses which are developing at a rapid pace. Various entrepreneurs have started with small bars and reached to multiple hotels. Alcohol licenses are only given to few number of hotels, like 4 star or the 5 star luxurious hotels. If compared to different sector of businesses, in this particular area, various connections are required. The various hotel owners or the operators have the least out bar and night club operations to the others. Various commendable travel companies have their businesses in Dubai. Dubai is the stunning travel hub of the Middle east. The tourism sector of Dubai is expanding with each passing day and is anticipated to go beyond 10 million in the upcoming 5 years, which is higher than the other neighbouring countries of middle east. The wonderful Emirates Airlines is icing on the cake for Dubai's travel and tourism oriented sector. This has led to growth in transit passengers. You can lookout the top 15 tourist attractions places in Dubai, UAE. Fly Dubai is the perfect low cost airline which is highly favored by the people of Dubai. There are multifarious destination flights and numerous travel agents both from Dubai and International markets which provides affordable packages. This is yet another area which attracts various tourists, thereby leading to growth in Dubai. The tourists have increased from 8% to 10% per year, which has also led to growth of businesses which serves them. This is yet another leading sector for growth in Dubai. 2017: the apt time to make an investment in Dubai Real Estate. The real estate sector itself contributes to 22% to the city's total GDP. Various construction projects are being undertaken by different local companies and also foreign companies. Architects from all over the world come down to Dubai to make a living through their career. The architectures designs wonderful projects as per the requirement of the international investors and the tourists. There are various tips to crack architect jobs in Dubai real estate. Searching the correct property to make investment in. Return on investment is also a big challenge in this sector of growth. Apart from these challenges, if you are looking forward to establish your own business in Dubai, then Real Estate is one of the fastest growing sectors in Dubai. Well, this real estate sector always goes through the cycle phases, sometimes high and sometimes low. By the year 2020, Dubai will observe around 20 million visitors. Some of the tourists will set up the business and other will come for travelling purpose. The tourist demand will get enhanced by looking at the increasing visitors. 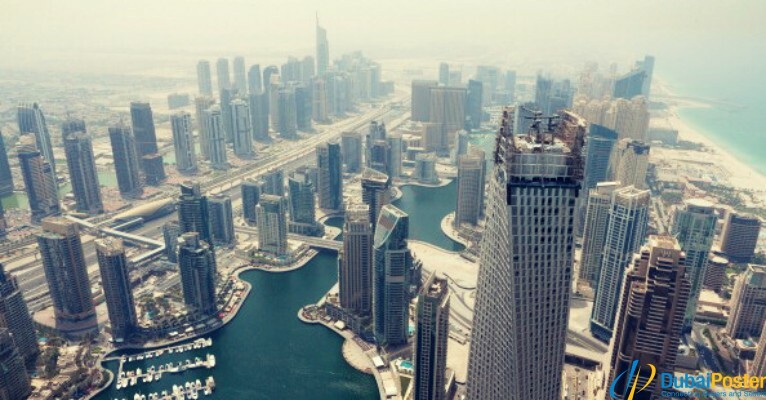 The real estate business will be watching an upward trend in the coming days in Dubai. In the year 2013, Dubai observed around 10 million tourists. These figures will get doubled with each passing day. There are upcoming splending tourist attractions in Dubai, Dubai World Central airport. And also the mammoth air-controlled shopping mall which will be named as “The Mall of the World”, plus the big themed resort named, “The World”. Will the minimum oil prices impact on Dubai's growth? A great percentage of revenue in this city of Dubai, is being generated by the businesses, tourism and the logistics. Just 10% of the revenue is being generated by the oil, so reduced oil prices will not have any impact on the real estate business of Dubai. So, Dubai is all set to be a hub of business growth, which will lead to more tourism also. Dubai already observes higher rate of tourists annually. The real estate sector development will be icing on the cake, and Dubai will observe the highest number of tourists in the coming future. With the growth of the tourism sector, there will also be a hike in business sector in Dubai. People will have to develop their business, which they will set up in Dubai. Dubai Poster is the leading platform which helps to generate higher revenues and generate more sales leads which is the major requirement for the any business.